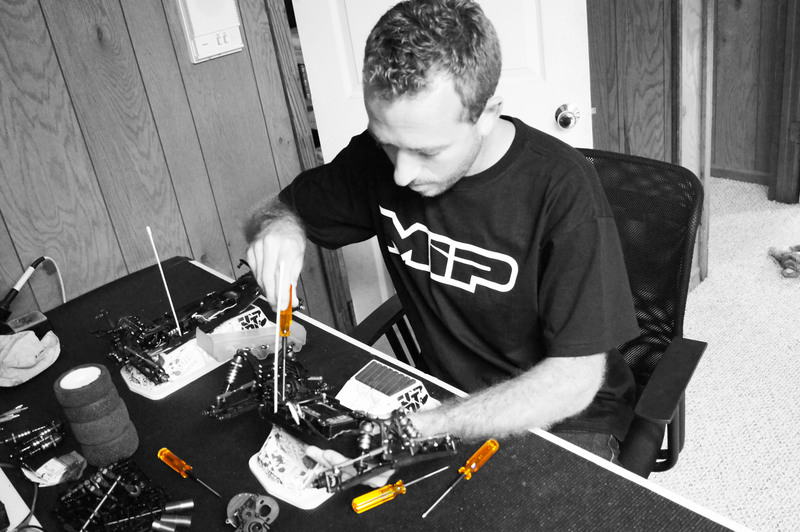 I’ve had my MIP imperial wrenches for 12 years and the metric ones for 3-4 years now. The tips just don’t wear out. Great product for sure. Do you use any setup tools, when you setup you Kyosho RB6 for a race?